When it comes to IT service management (ITSM), there are few frameworks with as much of a presence as ITIL. Formerly known as the ‘Information Technology Infrastructure Library’, the ITIL framework offers a set of best-practice tips and ITSM tools for the development of IT services, ensuring that they can be planned, developed, released and continually improved with maximum quality and efficiency. At the same time, ITIL emphasizes the need to keep essential business goals and client requirements in mind during service development, allowing all teams and key executives to avoid siloed working. The many benefits of ITIL have made it one of the world’s most popular ITSM frameworks, if not the most popular. The global marriage of IT services and modern business has given the framework a presence in every industry from soft drinks to animation. 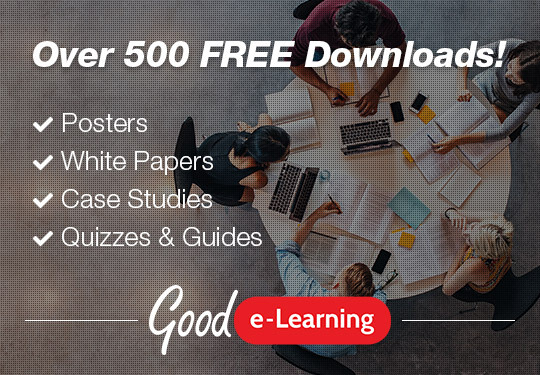 This, in turn, has helped to create a booming global community of practitioners who not only help to upskill and support new students, but also offer invaluable insight into where ITIL can be improved. When ITIL 4 was announced back in November 2017, it quickly caused an uproar. 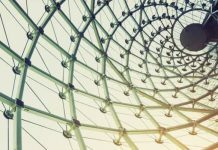 AXELOS announced that this latest iteration would be community-driven, taking advantage of the expertise in service design, operation, transition and strategy offered by the global ITIL community. At the same time, ITIL 4 would also address the most common hang-ups that practitioners had with ITIL V3, presenting a modernized framework more in-line with changing ITSM practices. Best of all, even with the changes made for the ITIL 4 certification scheme, V3 certifications would still remain valid, and the ITIL Managing Professional Transition module would allow practitioners to update their qualifications without necessarily having to start from scratch. With ITIL 4 set for release across 2019, let’s take a look at some of the biggest benefits that the new framework has to offer! A common criticism of ITIL V3 was its decreasing relevance in the ever-changing worlds of business and IT. With the last update having been released in 2011, ITIL V3 had seen a number of competitors emerge, many of which were far more in-tune with new technology and service management frameworks. This was a huge point of focus for the development of ITIL 4. The fact that it was community-driven ensured that AXELOS had invaluable insight to work with. Indeed, the ‘Global Research Programme’ has over 2,000 members, including practitioners from the likes of Coca-Cola, Disney and Apple. 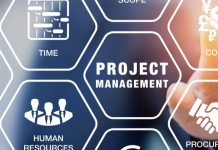 Better yet, the framework will continue to be developed in the same fashion, with the community offering regular updates to keep ITIL service strategies, tools and project management insights as relevant as possible. For a long time, one of the biggest strengths of ITIL has been the sheer variety of its modules. 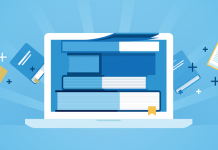 Previously, students would begin with ITIL V3 Foundation before moving on to modules in either the ‘ITIL Service Lifecycle’ or ‘ITIL Service Capability’ streams. Together, these branches offered nine modules covering a huge variety of ITSM processes and tools. Students can achieve the designations of ‘ITIL Managing Professional’ or ‘ITIL Strategic Leader’ depending on their chosen modules. Earning both will allow them to start moving towards the rank of ‘ITIL Master’. The variety of ITIL intermediate modules allows students to pick and choose topics which best suit their requirements. In other words, there is no need to pursue a complete ITIL 4 certification all at once. This can be a huge advantage for students in full-time work, as well as the employers paying for their training. Far gone is the time when IT was seen as just another tool in the workplace. 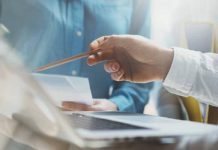 These days, IT permeates modern business, enabling and driving core strategies as well as standard functions like customer service, troubleshooting and e-commerce. Despite this, we too often see the requirements and goals of IT and business falling out of sync, with actors in disparate departments working in silos. Corporate executives must have a clear idea of their technological capabilities, as well as the requirements of their employees and clients, in order to make sure that IT gets the support and resources it needs. At the same time, IT managers must ensure that they not only support business strategies but also help shape them by providing technical insight and perspective. ITIL does not create business strategies; rather, it enables and supports them by ensuring that IT and business executives work according to aligned goals. The framework also offers insight into how IT can support other areas of a business. For example, insight gained at different stages of the IT service lifecycle could be invaluable for decision makers in marketing, customer service and so on. One of the biggest strengths of ITIL 4 is that it acknowledges how the worlds of business and technology are constantly changing and evolving. ITIL best practices provide a level of fluidity and adaptability that allow users to take full advantage of any new opportunities in order streamline operations, deliver improved services to clients, get the drop on competitors, and more. 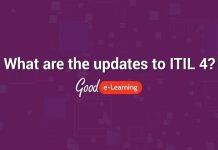 Better yet, with the practitioner community set to offer ongoing and evolving insight, ITIL users can enjoy a future-proof system that will continue to accommodate changing circumstances, whatever may come in the near future. In competitive industries, this capacity for change can be absolutely vital. In the current digital age, there are always opportunities for circling competitors to take advantage of static and rigid businesses. Are you up to date with the Internet of Things, or Blockchain? In a few years, even these could be out of date! The advantage of upskilling multiple students in the same framework is that they will all become familiar with the same insight and terminology. This can provide a huge boost to collaboration and communication between employees, managers and departments, as well as with any businesses handling outsourced services. The benefits of learning in groups are also fairly well known: group exercises, score tables, forums for discussion and so on and can all help students to stay engaged and retain more information. Learning by yourself in a non-stimulating environment is not just detrimental to your learning experience – it’s also downright boring! It may also be worth pointing out that companies which choose to upskill several employees in the same course can often enjoy significant discounts. This is definitely worth keeping in mind if you ever need to sell ITIL 4 to your organization. With technology being so omnipresent in modern businesses, there are certain functions and features which customers have come to expect as standard. For example, you would assume that a popular retailer would have a working e-commerce platform, as well as online customer service. Most customers would expect the same for every company from utility providers to car manufacturers. ITIL 4 provides valuable insight into essential business services and features, with the ITIL service lifecycle covering their development and release, as well as continual service improvement and incident management. This consistent approach to maximizing the value of services can do wonders for a brand’s reputation. Providing higher-quality services and reducing any downtime or dissatisfaction caused by errors will typically lead to organic growth in customer satisfaction, which means more repeat business, customer referrals and profits down the line. A big advantage that ITIL 4 has over older versions is its compatibility with other leading standards and frameworks. 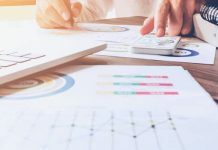 ITIL V3’s exclusivity was a huge point of contention for practitioners, with many arguing that it would begin losing ground to more flexible competitors. 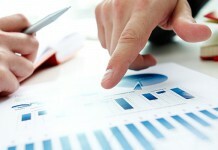 As detailed as ITIL tools and practices are, they do not cover absolutely everything. DevOps, for example, has far more of a focus on human elements in ITSM. 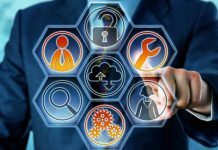 Combining it with ITIL 4 would have the potential to create a far more holistic and comprehensive approach to ITSM overall. With this kind of thing in mind, AXELOS was quick to announce the new framework’s compatibility with the likes of DevOps, Agile and Lean. 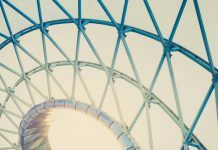 Being so familiar with the ITIL framework, we began preparing for ITIL 4 as soon as it was announced, and our new courses is available now and provides excellent guidance on the latest iteration of the world’s most popular ITSM framework. Want to learn more? 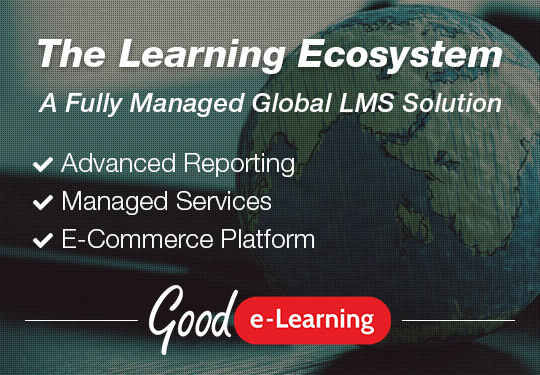 Contact Good e-Learning today!